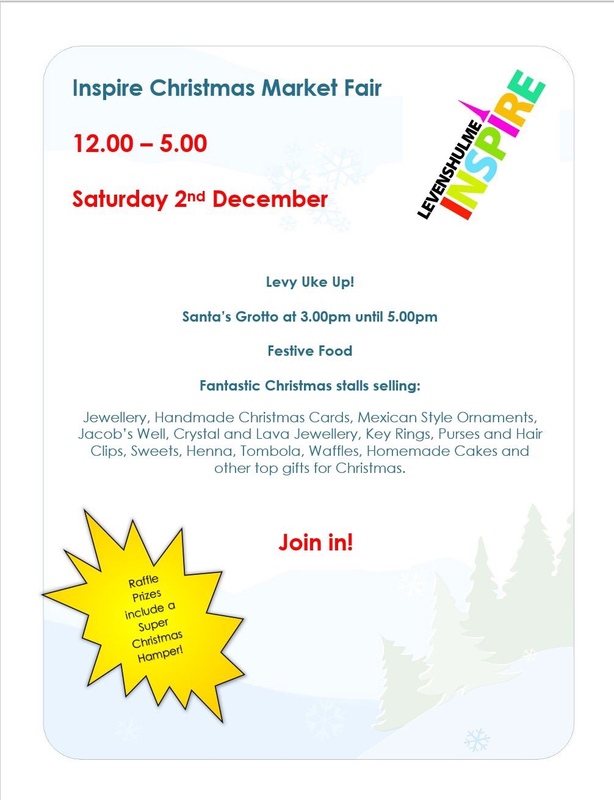 In case it’s not already in your diaries…. 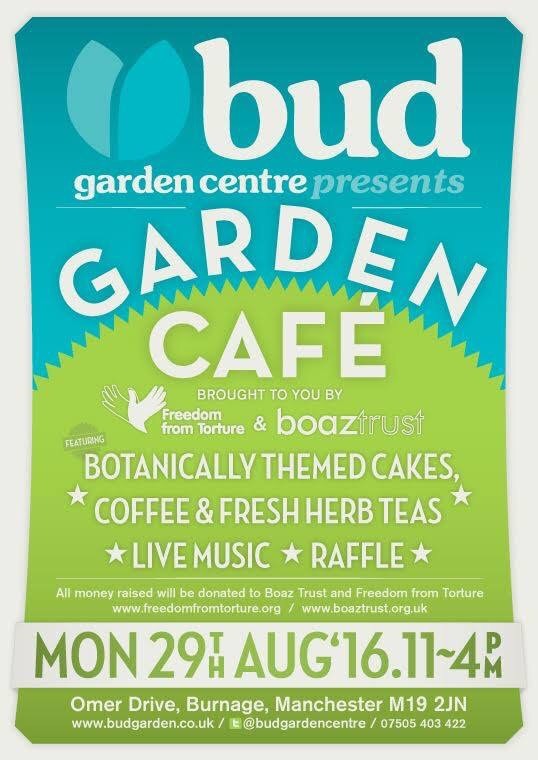 Garden Cafe at Bud Garden Centre, Grangethorpe Drive, Bank Holiday Monday. 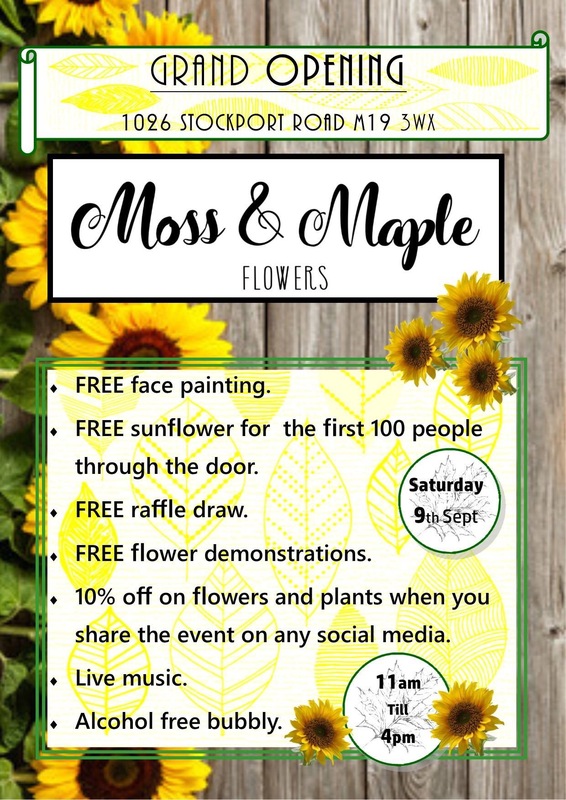 Fairtrade teas and coffee, botanically themed cakes, produce, houseplants, live music. All in aid of local refugee support charities Freedom from Torture and Boaz Trust. 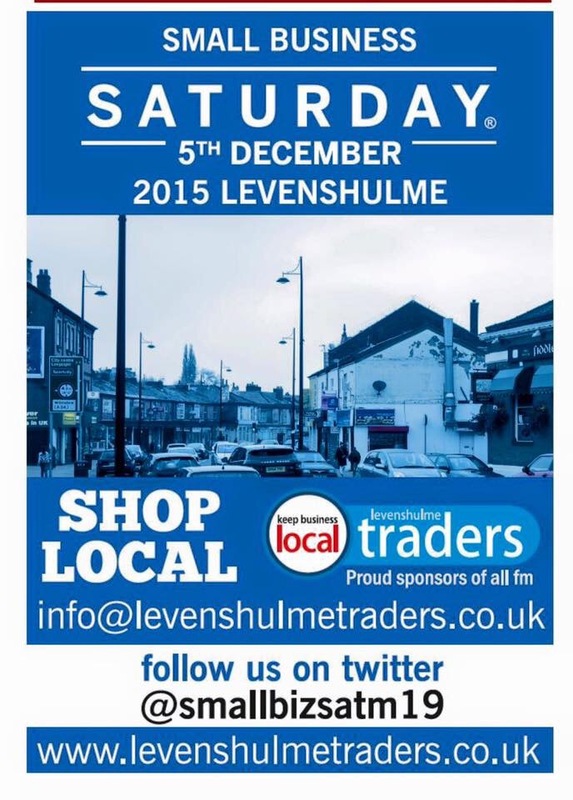 Celebrate small businesses in Levenshulme this Saturday, 5th December. 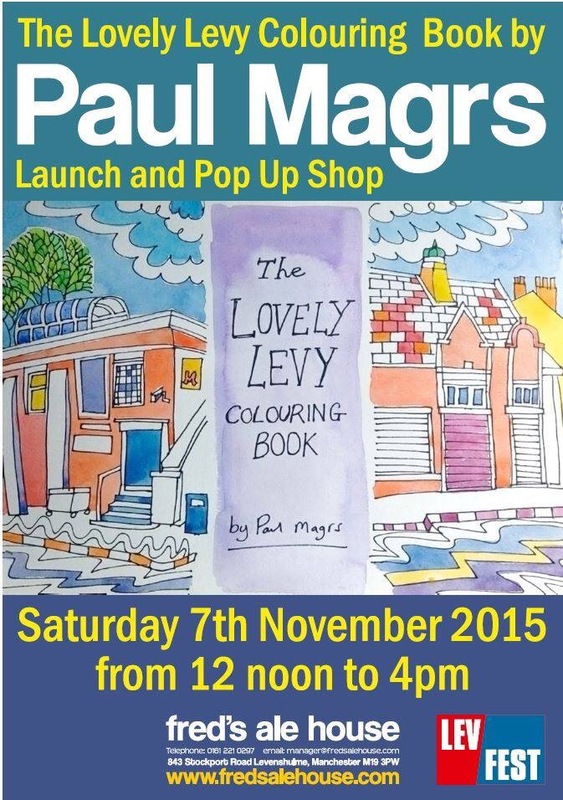 The Lovely Levy Colouring Book by Paul Magrs will be launched at Fred’s Ale House on Stockport Road this Saturday, 7th November, 12.00-16.00. Paul will be in Fred’s on Saturday afternoon with copies of the Lovely Levy Colouring Book available for £9 each or two for £15. 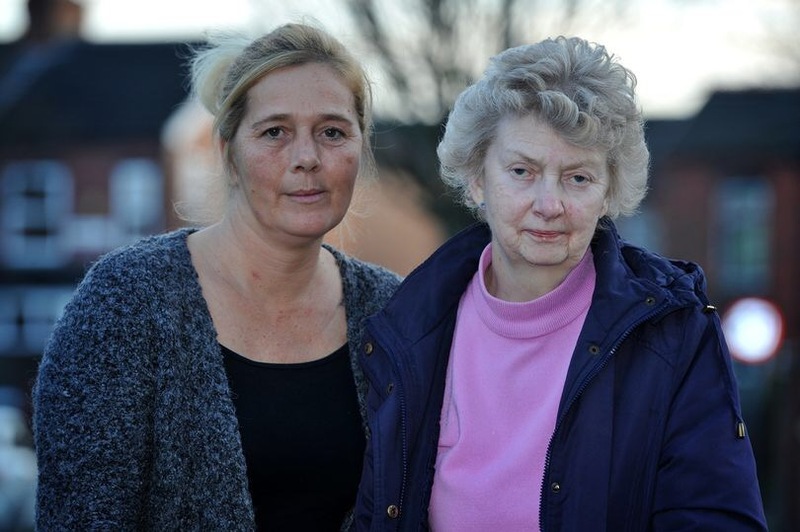 You baulk at the prospect of another A6 takeaway. 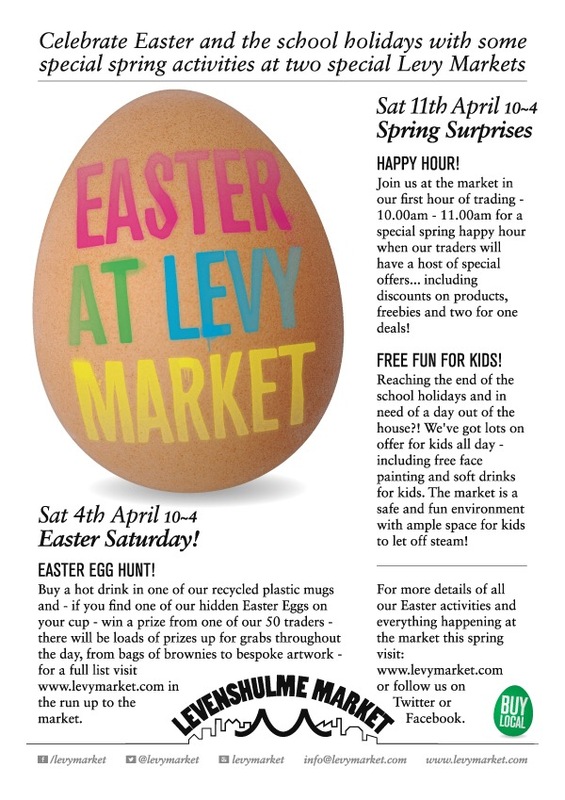 You’ve gotten to know your neighbours through visiting Levy Market. 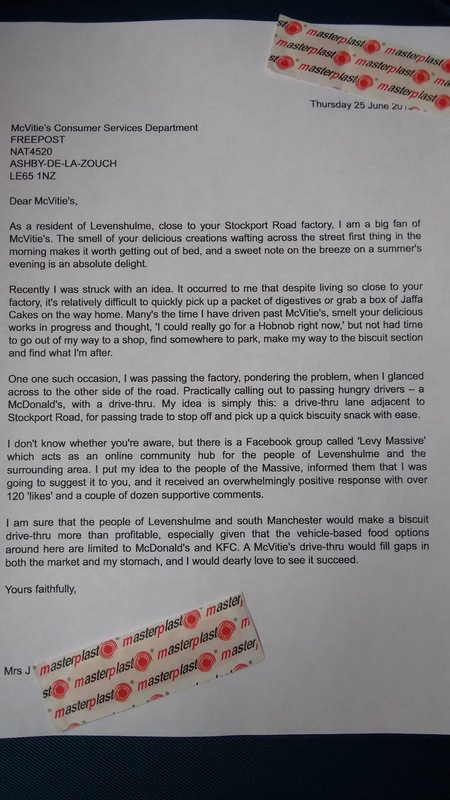 You monitor the seasons by driving up Errwood Road, whilst you fight the urge to stop and buy biscuits. You know how to find the secret lake. You smile wryly at tourists taking selfies on a nameless street. 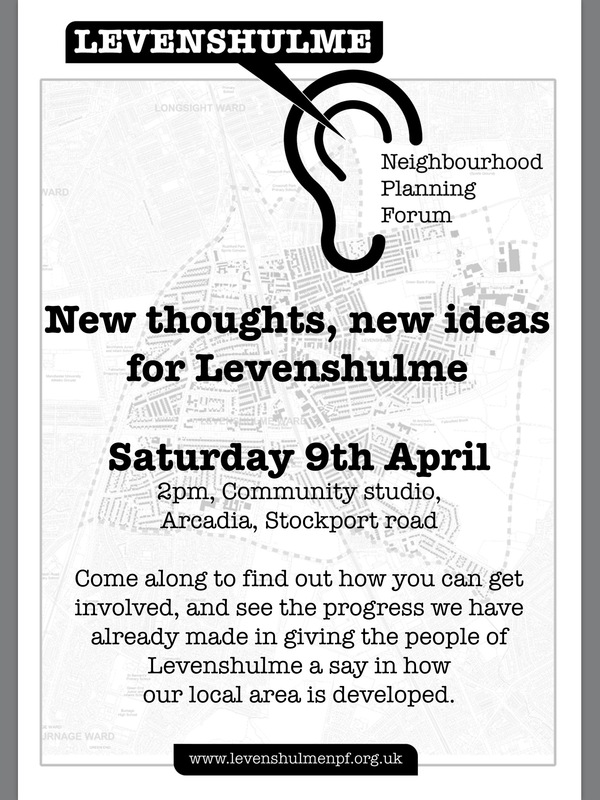 You could fill the whole magazine with reasons why Levenshulme is so great, though. 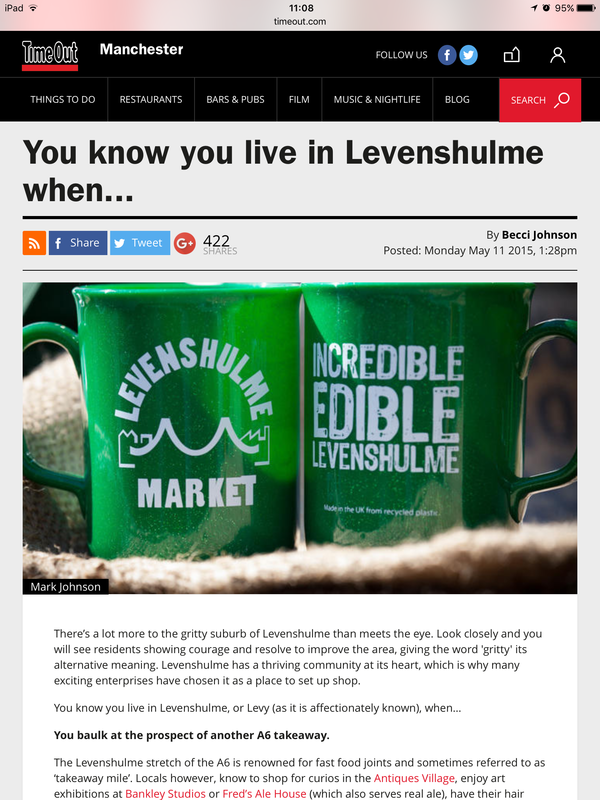 Manchester Evening News reported on the Levenshulme Food and Drink Festival. “There will be more than 75 events across the village between Friday, June 12 and Sunday, June 21. 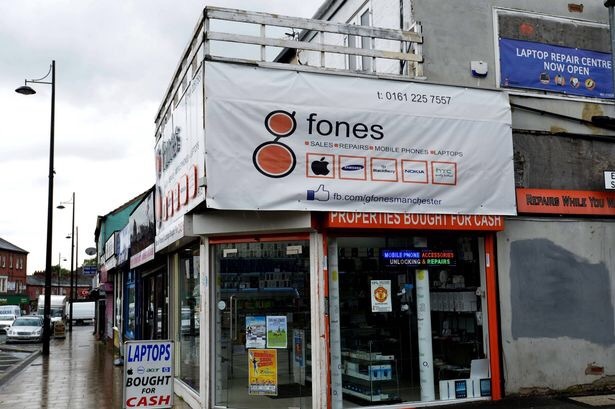 Levenshulme mobile phone shop GPhones has hit the news with its offer of a 10% discount on repairs. Not really news? 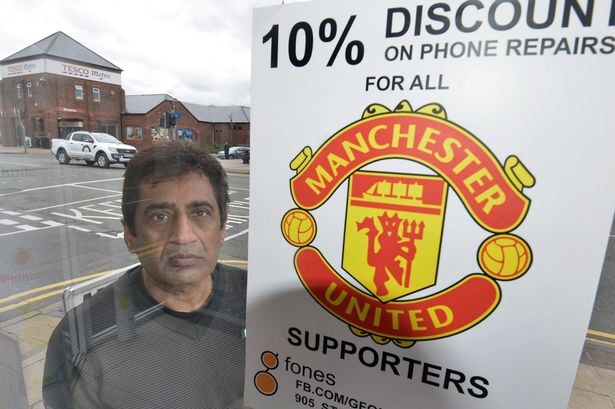 It is when the discount is only for fans of Manchester United. 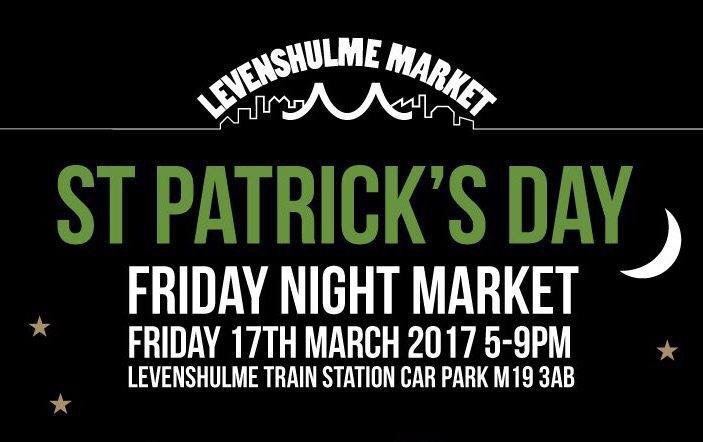 Easter and Spring activities at Levenshulme Market on 4th and 11th April. 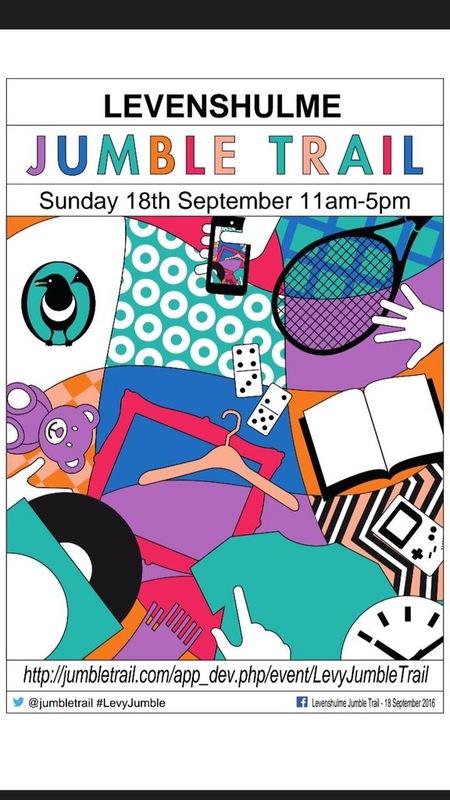 Prizes, special offers and free fun for kids.